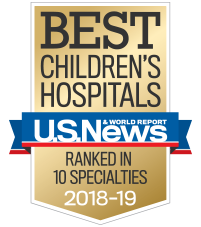 It’s important that every child feel special, and a child with congenital or acquired heart defect is no different. 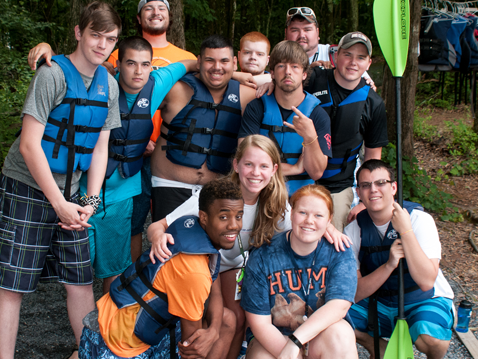 At Camp Braveheart, we promote positive self-esteem with fun and learning. 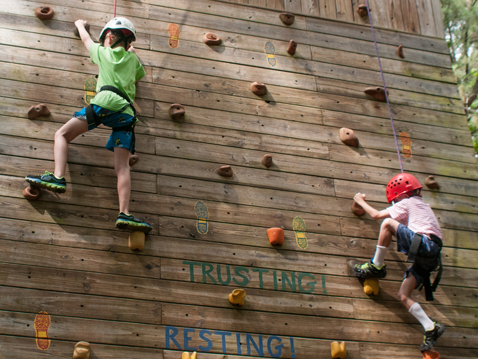 From team-building activities to individual support, this camp has something for everyone. 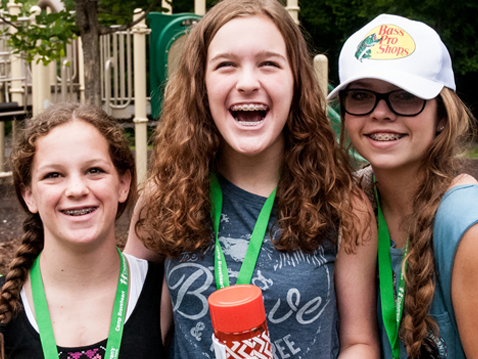 We give every child the chance to experience camp, build friendships and make memories to last a lifetime. 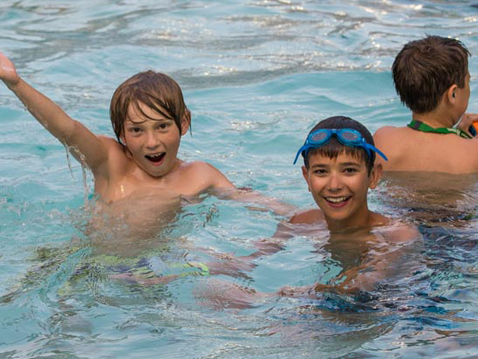 Junior and teen camp sessions are held during the same week and share camp facilities. Junior campers, ages 7 to 13, will enjoy traditional camp activities such as boating, fishing, swimming, horseback riding, arts and crafts, and archery. All junior campers take part in exciting evening activities, such as a talent show and dance. Teen campers, ages 14 to 17, will enjoy a flexible schedule and advanced activities such as the high ropes course and zip line. Increased free time and extra evening activities give teens the chance to connect with peers. As a parent, you can rest assured your child is exploring life in a safe and caring place. Camp Braveheart is held each year at Camp Twin Lakes. Camp Twin Lakes is a network of camps providing life-changing programs to Georgia's children with serious illnesses, disabilities and other challenges. The camp is located an hour east of Atlanta in Rutledge, Ga. Founded in 1995 by Roger and Kathy Flynn, Camp Braveheart continues today in memory of their daughter Ansley. Cabin counselor: Supervise and care for a group of campers. Counselors participate in camp activities and sleep in a cabin with their assigned campers. There are usually 3 counselors and 8 to 10 campers in each cabin. Day helper: Help cabin counselors with campers during the day, but sleep in an adult cabin. Activity staff: Help set-up and facilitate evening activities such as a talent show or dance. Assist with camp activities. Sleep in an adult cabin. Medical staff: Administer medications, triage campers who visit the medical lodge and provide medical care when needed. Nursing student assistant: Help medical staff to triage campers in the medical lodge and act as a day helper. Leader-in-Training (LIT): Former Camp Braveheart campers who are interested in serving as a future volunteer at camp may apply for the LIT Program. LIT Program members should plan to complete a minimum of two years with the program and may join starting at age 18. Camp Braveheart registration is closed and currently full for campers and volunteers. If you would like to be added to the wait list, please complete the form below. If a space becomes available, our camp staff will contact you. If you are a new camper or volunteer or need to update your contact information, join our mailing list.